"The driving force behind The West Table is husband and wife team Cameron and Rachel West. With more than 20 years combined restaurant experience, the couple are thrilled to bring their own innovative style of food and beverage to the Lubbock community." "Las Brisas sources only the finest ingredients. 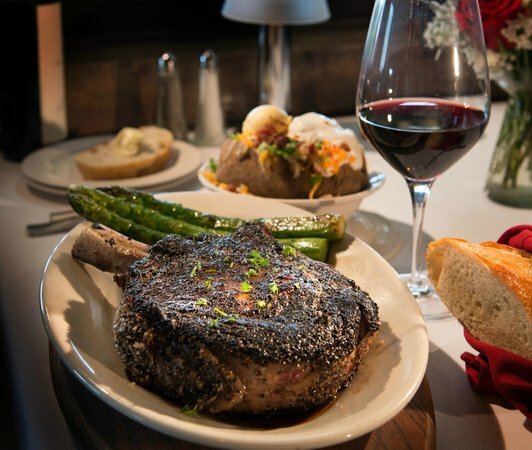 Their premium Angus steaks are all natural, free of hormones and antibiotics, and are sourced from one of the only third-party Certified Humane cattle ranching operation in the U.S. Their talented chefs are professionally trained and experienced in a wide range of cuisine. Their Award-Winning wine list is the most extensive in all of West Texas and boasts over 650 selections, including boutique and hard-to-find wines, all five Bordeaux first growths, and over 40 wines served by the glass." 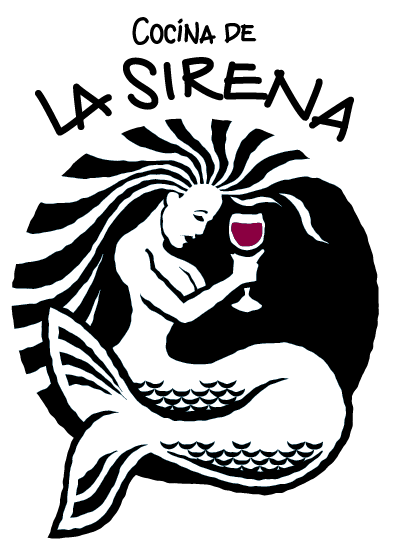 "La Sirena is a locally owned restaurant that is globally inspired. The Menu is full of fresh food offerings that are prepared daily. We use organic produce, dairy, eggs, and grains. Our proteins are sourced from purveyors using ethical practices for beef, chicken and seafood. The menu has offerings of Tapas and Full Entrees. Vegetarian, Vegan and Gluten Free items are also available. La Sirena has a full bar including wine, but specializes in Tequila and Mezcal. We offer indoor and outdoor seating. Happy Hour is from 4pm-6pm Mon-Sat."